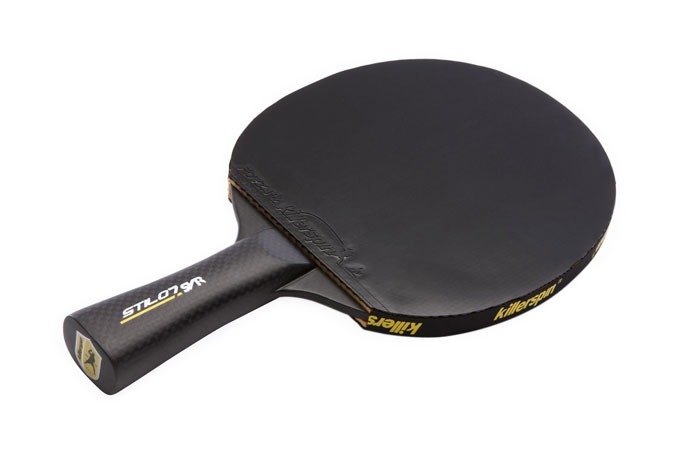 The Stilo7 SVR racket is like no other table tennis racket in the world. Constructed with a wood base and covered with layers of carbon fiber this is possibly the lightest, fastest and coolest racket available. 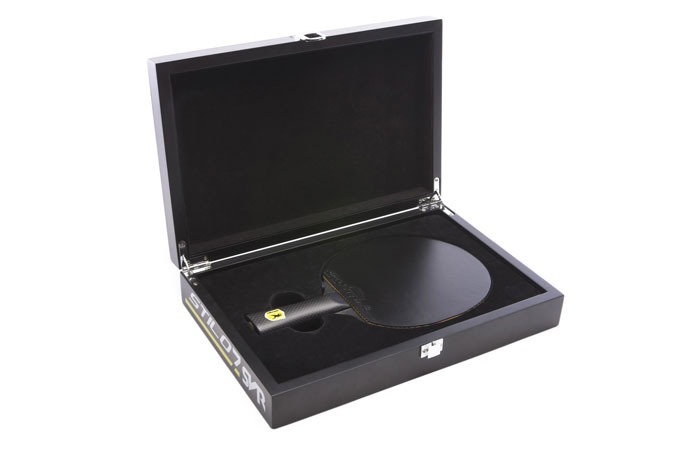 Packaged in a custom, felt-lined and piano-finish box with a metallic Killerspin emblem, the Stilo7 SVR racket looks just as sleek in the box as it does in-hand during play. This racket makes a perfect gift for the table tennis aficionado as well as for the corner office. There is not a better looking racket in the world.